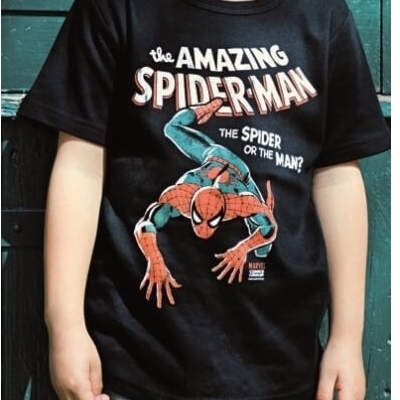 "The Amazing Spider-Man... 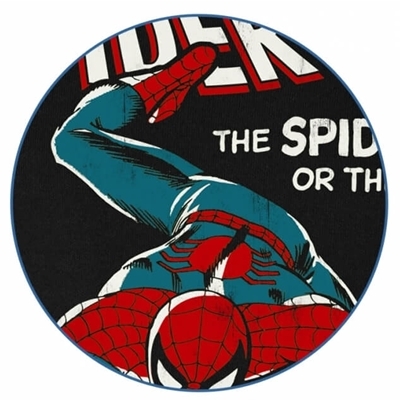 The spider or the man?" 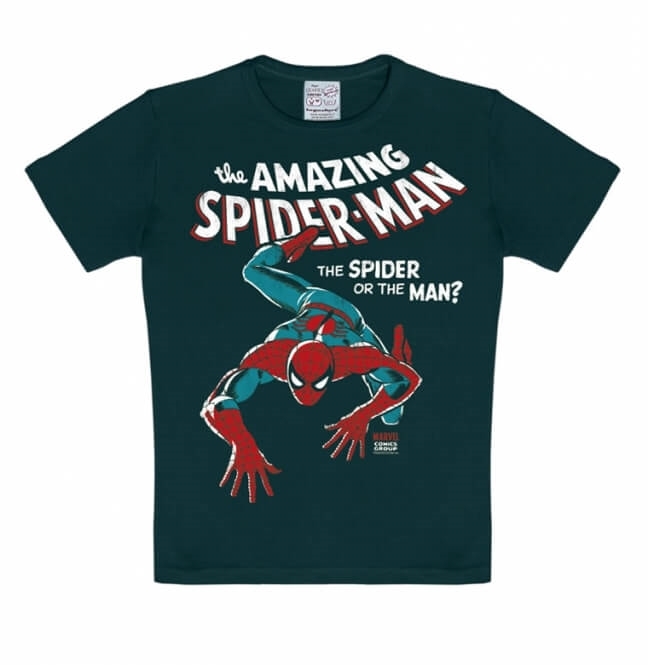 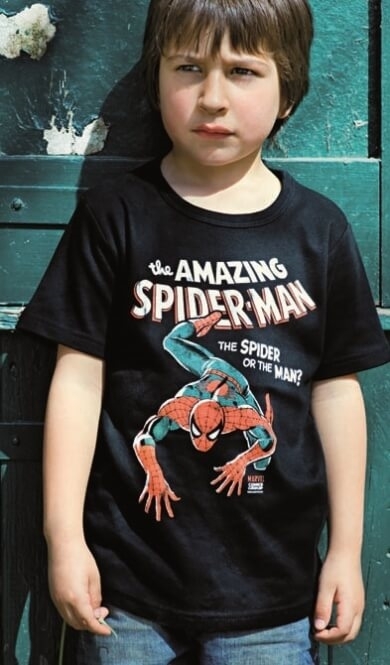 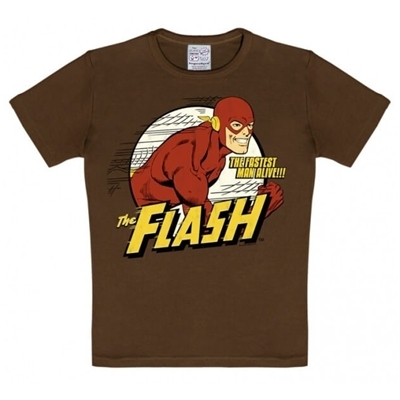 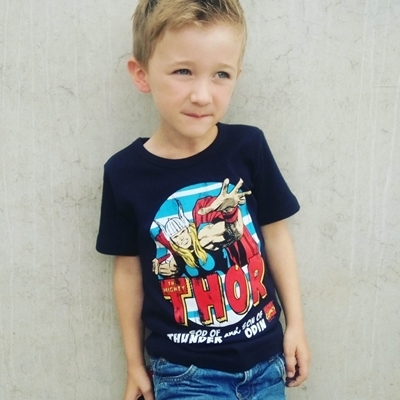 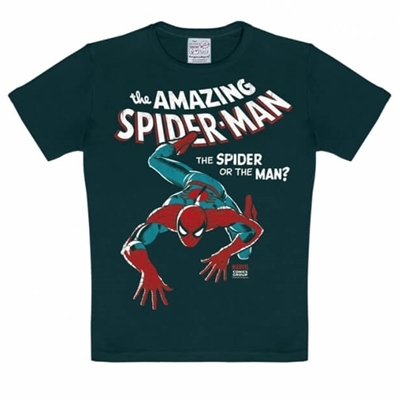 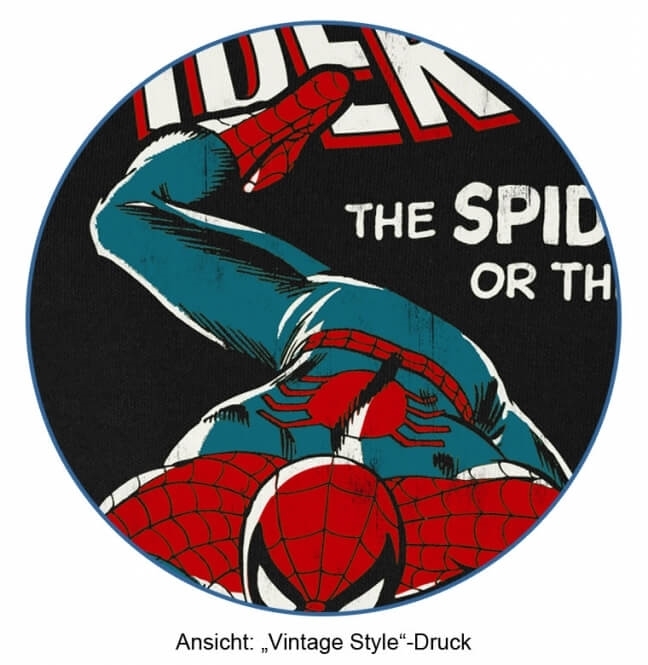 Marvel T-shirt van Logoshirt voor Spider-man fans!